Wausau, Wis. – November 4, 2015 – Brittany Disher has been promoted to portfolio manager with Associated Bank. In this role she is responsible for the administration and management of an existing loan portfolio, as well as to underwrite and review loan requests for her customers. 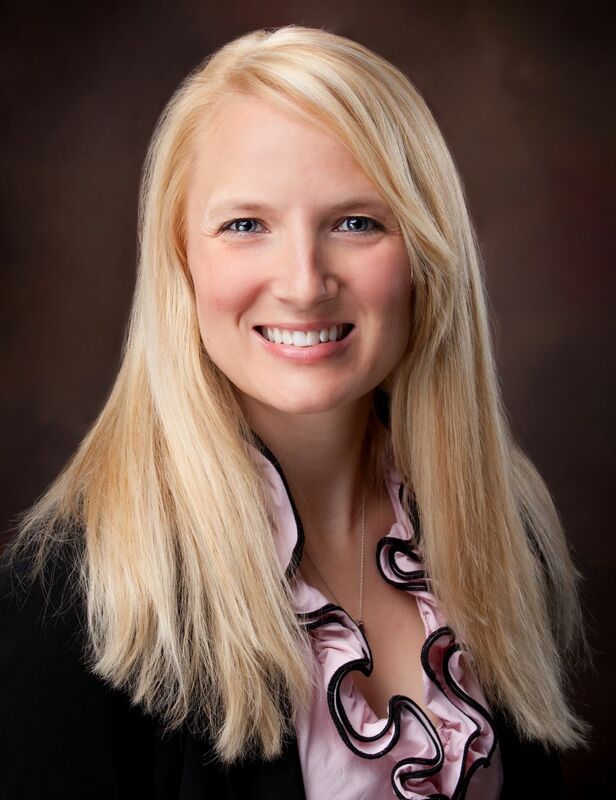 She specializes in credit underwriting and portfolio management of new and existing client relationships, and expanding client relationships in central Wisconsin. Previously Disher served as sales support specialist with Associated Commercial Banking where she managed business development activities for the division. Disher earned her bachelor’s degree from the University of Wisconsin – Stevens Point. Her office is located at 2010 Stewart Ave.